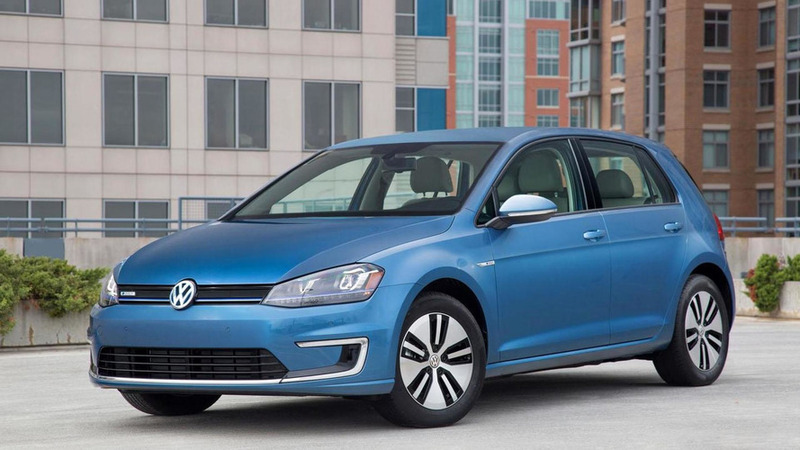 2015 Volkswagen e-Golf to cost more than the Nissan Leaf in the U.S.
Volkswagen has announced the 2015 e-Golf will be priced from $35,445 - excluding government rebates and an $820 destination / delivery charge - in the United States. 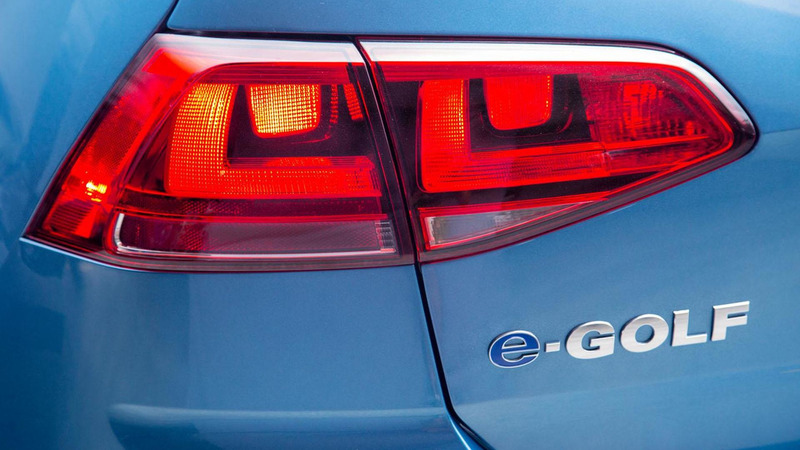 Set to go on sale at select dealerships in November, the e-Golf will cost significantly more than the Nissan Leaf but come nicely equipped with LED headlights and unique 16-inch aluminum wheels. The model also boasts a leather-wrapped steering wheel, heated front seats and a dual-zone automatic climate control system. Other niceties include Bluetooth connectivity, a rearview camera and a 5.8-inch infotainment system with GPS navigation. Motivation is provided by a 24.2 kWh lithium-ion battery which feeds an electric motor that develops 115 bhp (85 kW) and 199 lb-ft (270 Nm) of torque. This should enable the car to accelerate from 0-60 in less than 10.4 seconds and average 70-90 miles (112-145 km) on a single charge. When the battery is depleted, it can be given an 80 percent charge in just 30 minutes thanks to the Combined Charging System. However, a full charge takes between four hours and 20 hours depending on whether you have a 220V or 110V/120V connection. 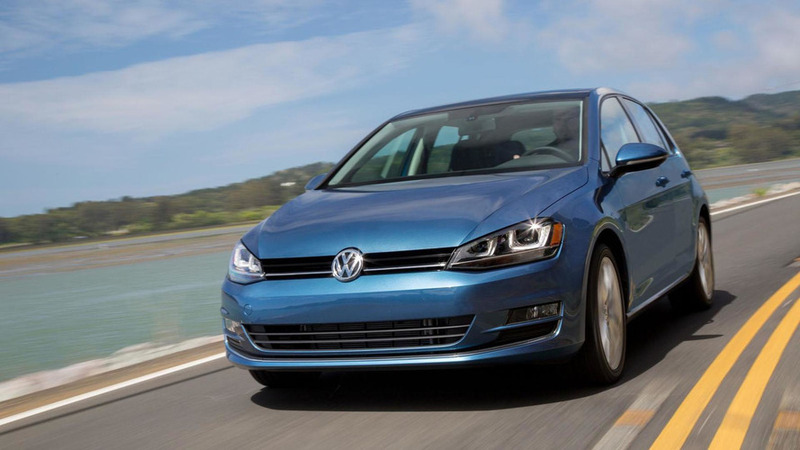 Gallery: 2015 Volkswagen e-Golf to cost more than the Nissan Leaf in the U.S.